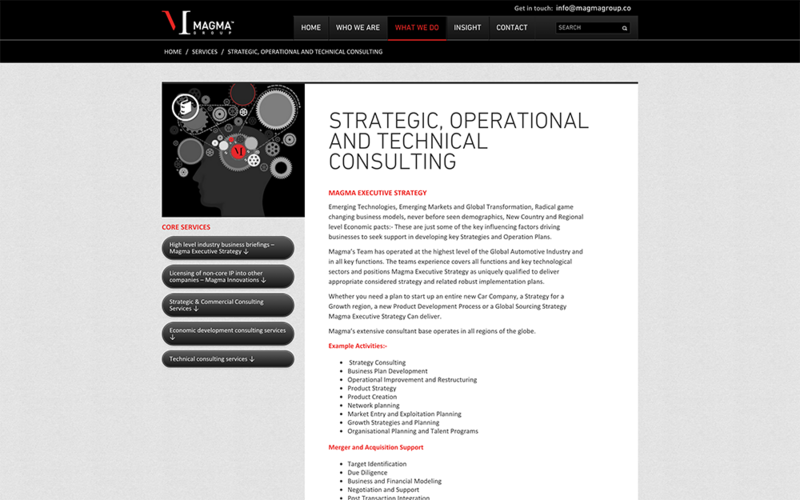 Not long ago .codeTheory worked with Magmagroup to redesign and redevelop its website from scratch. 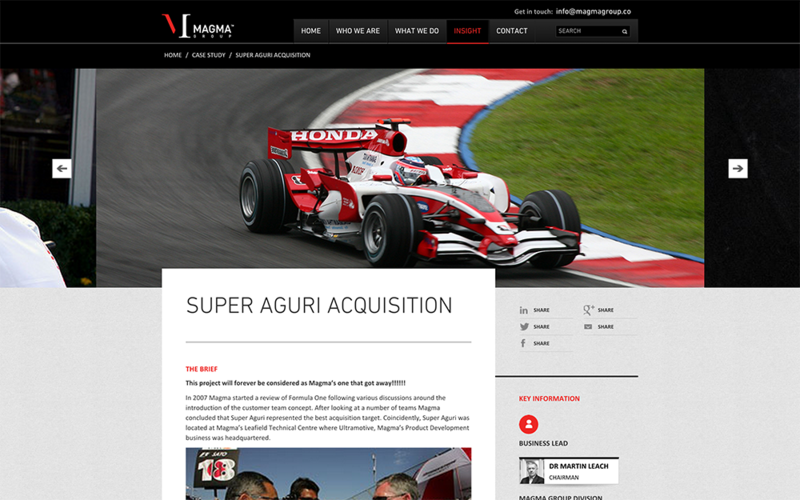 The new site is a superb example of modern responsive design and runs on the WordPress CMS. 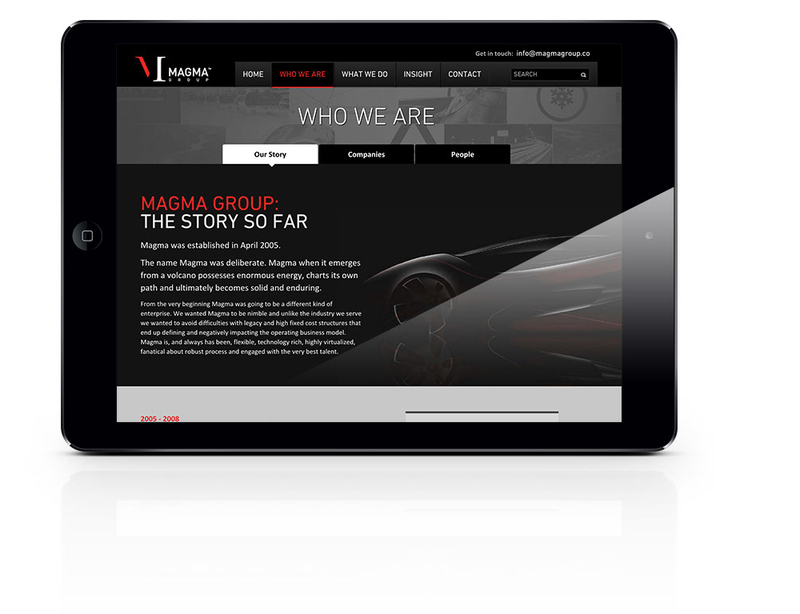 We worked closely with MagmaGroup to prioritise organisational goals and audience requirements and to develop a striking design that reflected the personality of the company and its famous activity. 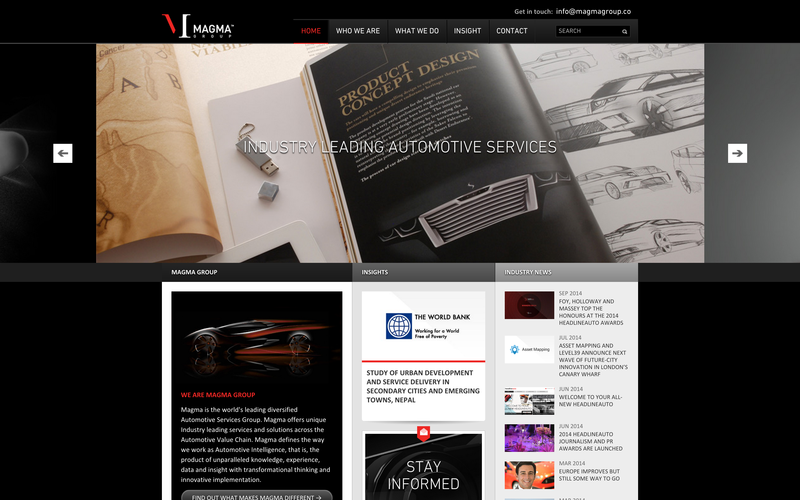 We provided simple-to-use CMS facilities using WordPress. Our technology goal is always to create an ultimate customisation experience for the user, where editors / administrators could control everything from the last letter to positioning entire website elements. This website utilising powerful jQuery and AJAX to make the website even quicker, not loading unnecessary page elements twice. 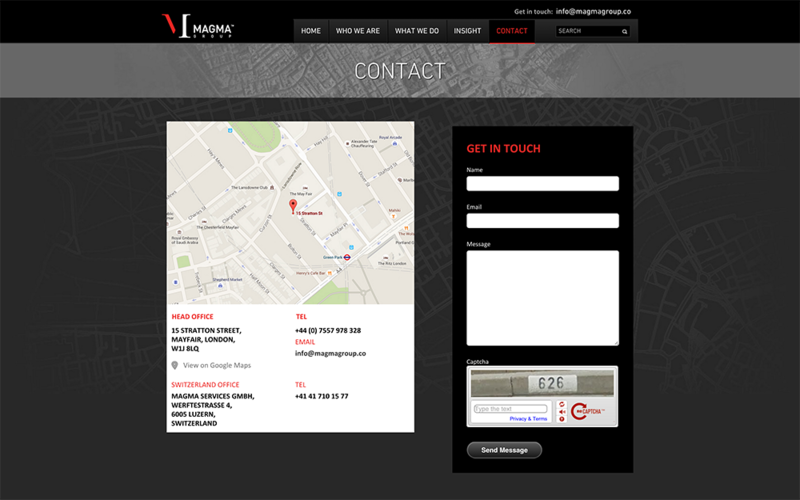 Beautiful responsiveness with CSS3 and HTML5 for the best mobile experience. Equal height solutions for grids, and much more interesting tech achievements.